It was believed by many that his decision to leave international football would be beneficial to the club and Emery also seemed to reinforce this notion in his pre-season conferences. However, the season has gone from bad to worse for the midfielder as his position in the team has been uncertain. It has been embarrassing as one day he would be the captain of the team against Huddersfield and totally miss out on an away trip to Liverpool. His continued absence from the team has led to speculations on his future. However, his current wages of around £350,000-a-week is a major stumbling block. “ appears lethargic in recent“ matches for the side. 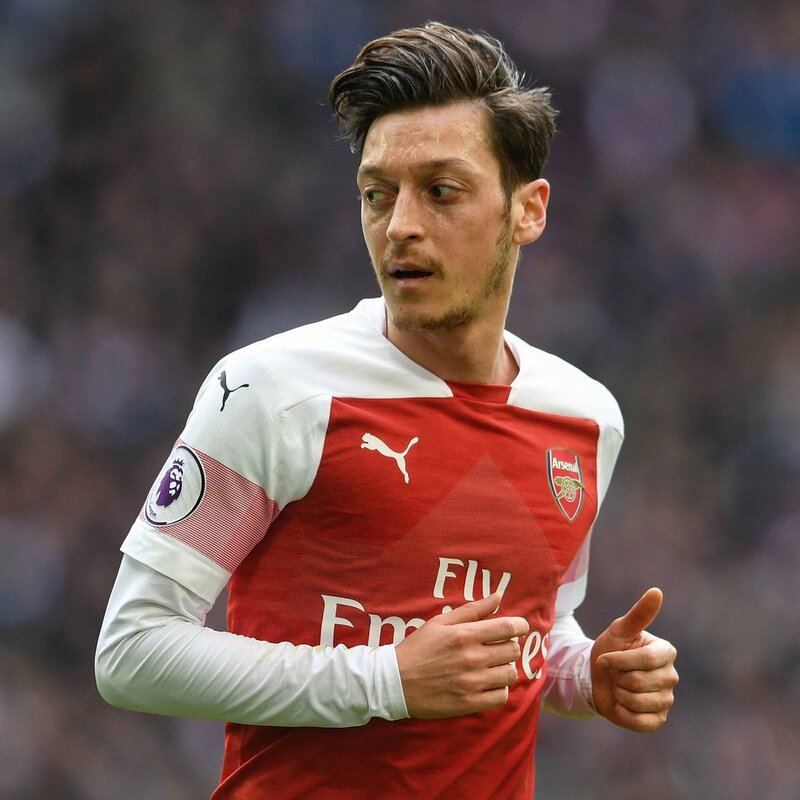 The best situation at this moment is for Ozil to rediscover his form as when he is on form there are not many players capable on the ball than the 30-year-old. But all signs look like his future is going to be one of the major talking points in the summer. Ozil joined Arsenal from Real Madrid in 2013 and has made 155 appearances scoring 30 goals.